Mr. Best is the founding CEO of Syzygy Plasmonics. He has a demonstrated track record of success in a corporate setting, from management to intrapreneurship. His skills in launching special projects, project management, and supply chain management will be essential for success of this early-stage venture. He graduated from Texas Tech University in 2007 with a triple major in International Business, Marketing, and Management with a minor in Spanish, while also learning Chinese. After joining Baker Hughes in 2009, he has steadily progressed to the level of Senior Manager, where he has gained expertise in quality assurance (Six Sigma Black Belt), regulatory compliance, technology development management, project and personnel management, supply chain management, internal/external communications, and business process architecture. Dr. Khatiwada is the founding CTO of Syzygy Plasmonics. He brings a wealth of experience in early stage entrepreneurship, R&D, nanotechnology, intellectual property, and university relations. After moving from Nepal and receiving a B.S. in Physics from Morgan State University, he went on to receive his PhD in Materials Science and Engineering from Rice University in 2014. While at Rice, he co-founded Big Delta Systems to commercialize spray paintable battery technology, where he gained crucial knowledge on forming and launching a technology company. 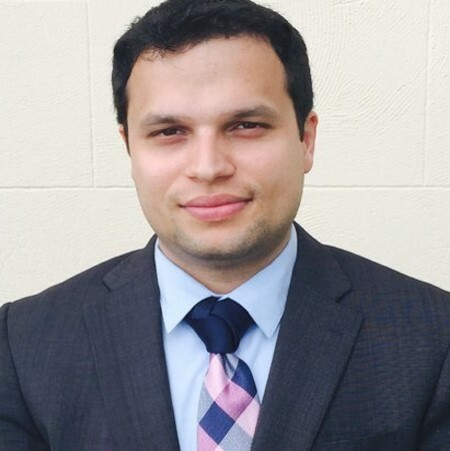 In the past 3 years, he has worked for Baker Hughes, an oilfield services company, as a Materials Research Scientist where he has invented multiple materials systems and gained expertise in R&D product development and intellectual property. Dr. Khatiwada has 3 US patents issued and 7 US patent applications to his name. Dr. Shah came to the United States from India in 2010 to study at Washington State University. She received her PhD in Chemical Engineering in 2015 before joining the University of Houston as a post-doctoral researcher. 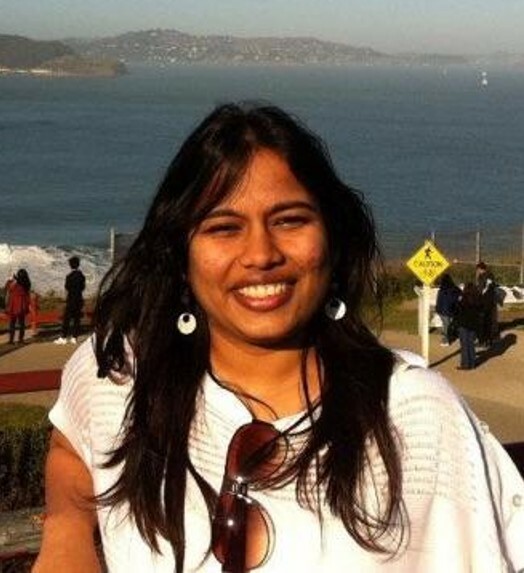 During a workshop for the American Chemical Society she met Suman and the rest is history. Her expertise in Chemical Engineering is a strong addition to Syzygy’s team. Mr. Welch is a Masters-level geologist with over twenty years of experience in Oil and Gas. During his time in the industry, he gained expertise in a wide variety of technologies and is a recognized expert in the construction of experimental setups. He has a firm understanding of chemistry and is adept at problem solving in a laboratory research environment. His skills provide a strong addition to Syzygy’s team. Mr. Adams is a former multiple sport collegiate athlete who received a Bachelor of Science in Engineering from the Colorado School of Mines in 2013 with a Mechanical Specialty. His experience as a competitive athlete provides the team with a valued perspective as the dynamics of this early-stage venture also focused on high performance, team based endeavors. His experience in research, design, development and manufacturing of mechanical systems gained as a Sustaining Engineer at Baker Hughes provide a vital addition to Syzygy Plasmonics. During his time at Baker Hughes, he earned certifications as a Six Sigma Yellow Belt and Material Review Board, as well as participating in multiple customer detailed design reviews and kaizens. His skill set also includes past entrepreneurial ventures in digital marketing, e-commerce and business development consulting. Prof. Halas is the Stanley C. Moore Professor in Electrical and Computer Engineering, Professor of Biomedical Engineering, Professor of Chemistry, Professor of Physics and Astronomy, and founding director of the Laboratory for Nanophotonics at Rice University. Prof. Halas is one of the pioneering researchers in the field of plasmonics, creating the concept of the “tunable plasmon” and inventing a family of nanoparticles with resonances spanning the visible and infrared regions of the spectrum. She is a National Security Science and Engineering Faculty Fellow of the U.S. DoD, an advisor to the Mathematical and Physical Sciences Directorate of the NSF, and advisor to the Director of Defense Sciences Office at DARPA. 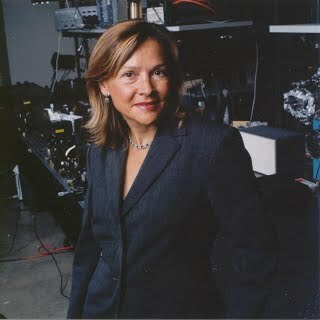 In 2002, she co-founded NanoSpectra, Inc. to commercialize nanoshell technology developed in her laboratory. Prof. Halas is a co-founder and adviser of technology and government grants at Syzygy. Prof. Nordlander is Weiss Chair and Professor of Physics and Astronomy, Professor of Electrical and Computer Engineering, and Professor of Materials Science and Nanoengineering at Rice University. He obtained his PhD in Theoretical Physics at Chalmers University of Technology in Sweden in 1985. He is a world-renowned researcher in theoretical condensed matter physics and nanophysics, specifically on the theoretical and computational modeling of plasmonics and nanophotonics phenomena. He has published more than 250 refereed articles, given more than 300 invited presentations at international conferences and workshops, been cited more than 25,000 times with a Web of Science h-index in the 90s. Prof. Nordlander is a co-founder and technology adviser at Syzygy.